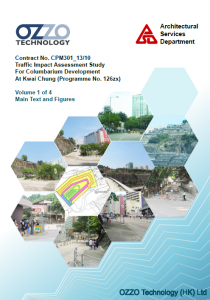 Browsing articles in "Traffic Impact Assessment"
Ultimate Client: Eminence Consulting and Management Co. Ltd. 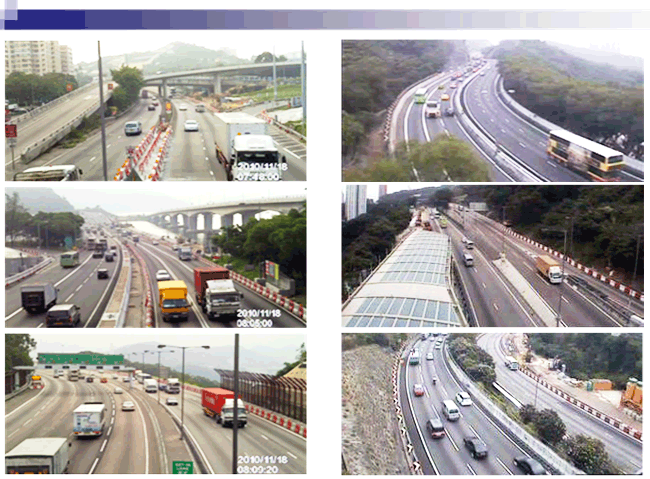 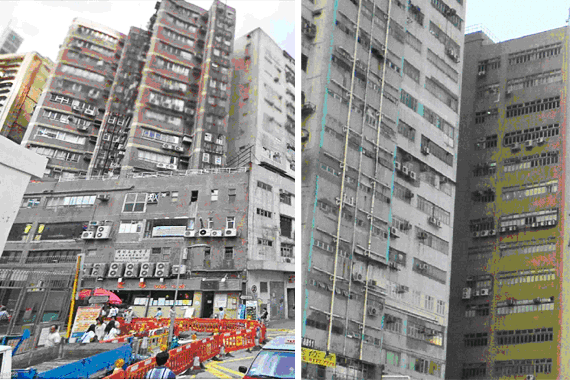 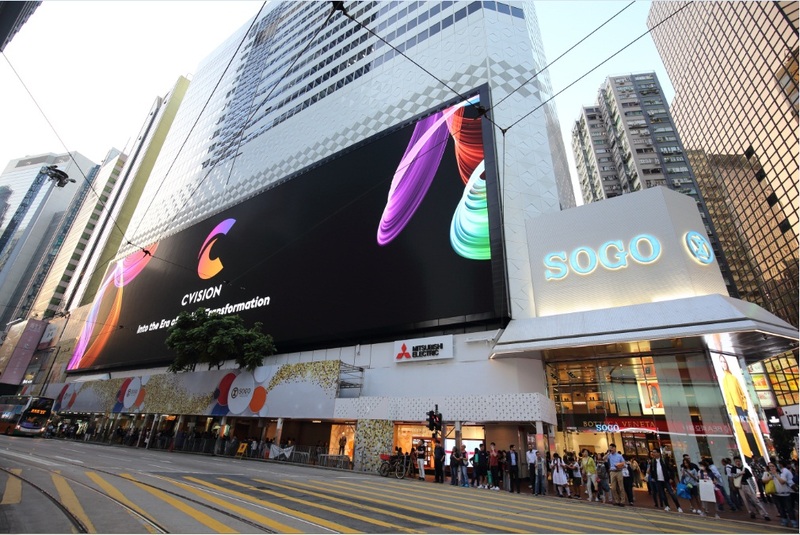 Ultimate Client: Sogo Hong Kong Co., Ltd.
Project Details: In order to Minimize the Severe Injury and Fatal Traffic Accidents Happened on Site During Construction period for the Improvement work on Tuen Mun Expressway, it is considered to Reduce the Traveling Speed on Tuen Mun Road. 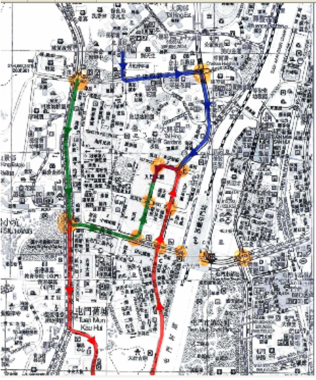 The objective of this study is to Evaluate the Impact and Consequence Due to the Reduction of Traveling speed from 70 km/h to 50 km/h. 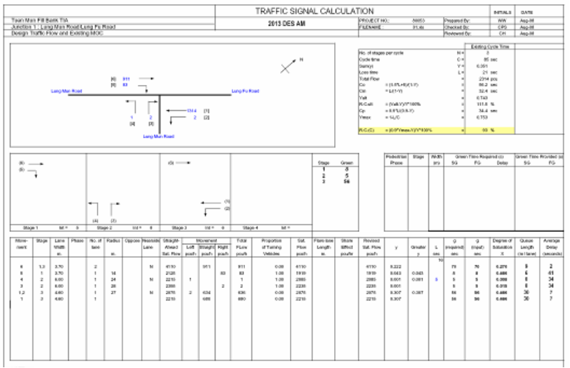 Other than the study, the TTM Scheme for changing speed limit signing system is also needed to be provided at the time the speed Reduction Scheme is to be implemented. 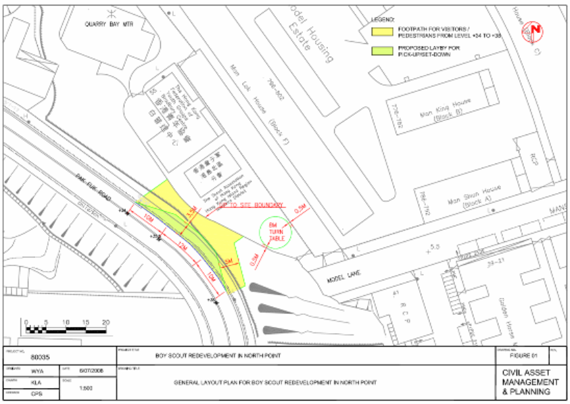 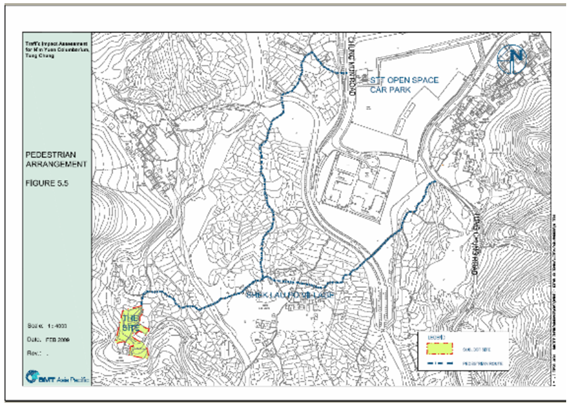 Project Description: To carry out Traffic Impact Assessment and Run-in/out design to support S16 application.